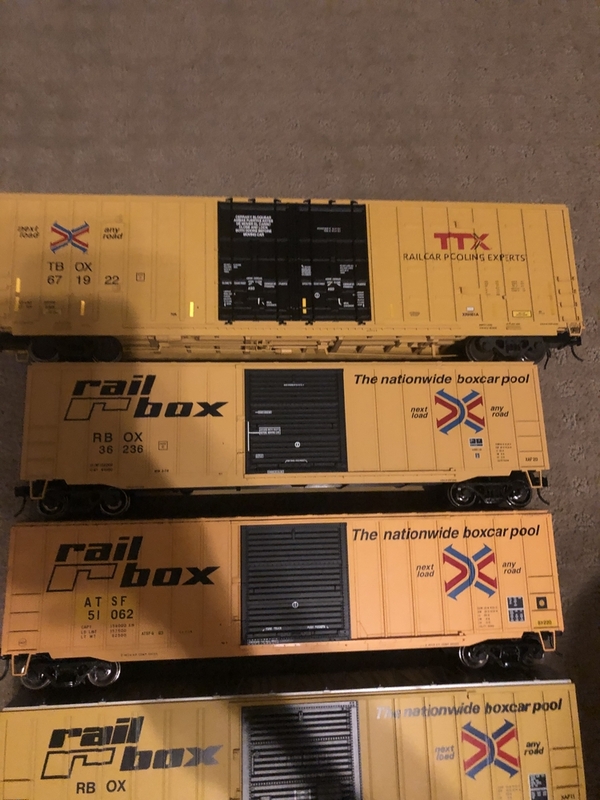 i just realized all my ttx boxcars were different shades of yellow. Thought it was interesting as to why atlas would change colors. Even the real cars will have a slight variation in color, if they were painted at different times. 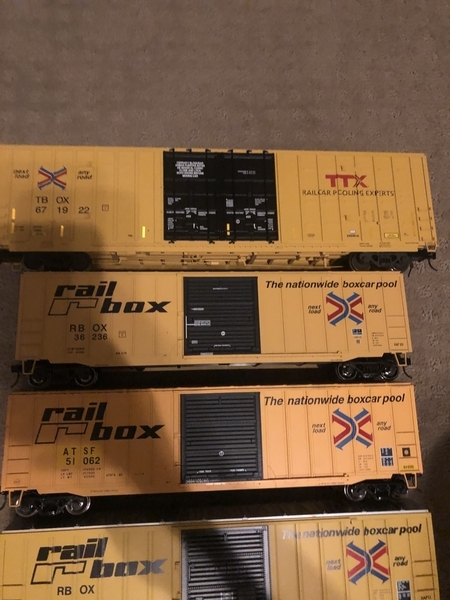 I noticed that you didn't have an example of the worst TTX paint job I've ever seen, which was the Lionscale offering from Lionel. I don't think they even painted it, but rather molded it in slightly translucent yellow plastic. It's going to take some serious weathering to cover up that ugliness. The Atlas cars are great by comparison.